Meditation and Buddhist psychology offered some sense in the chaos and provided a clear path for working with limitations. I began to meditate daily. I also developed a baby-care method that was both utterly simple and intuitive, but at the same time rather radical – Baby-led Potty Training (BLPT). It wasn’t until my second child was a year old that I decided to combine my two passions and write a book about BLPT. Nappy Free Baby was published by Penguin Random House in 2015. My husband Alex Ogg was meanwhile developing his career as a freelance Illustrator. Just as Nappy Free Baby was coming out, we worked together on a mindful colouring book: Colouring for Contemplation (Watkins, 2015). This book has been an international success – selling over 50 000 copies to date. 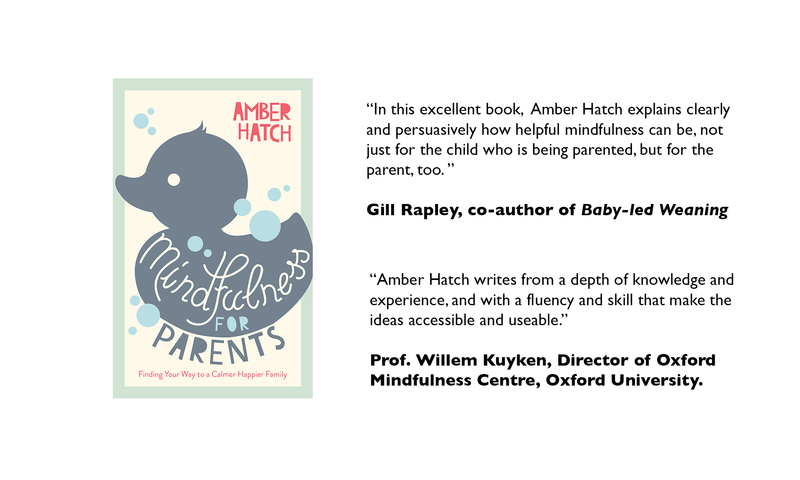 My next project was to bring together all of my ideas and experiences of being a mindful parent – how we can pursue a meditation practice alongside family life, and how the experiences of parenthood and meditation enrich each other. Mindfulness for Parents came out with Watkins in the US and UK in February 2017, not long after the birth of my third baby. 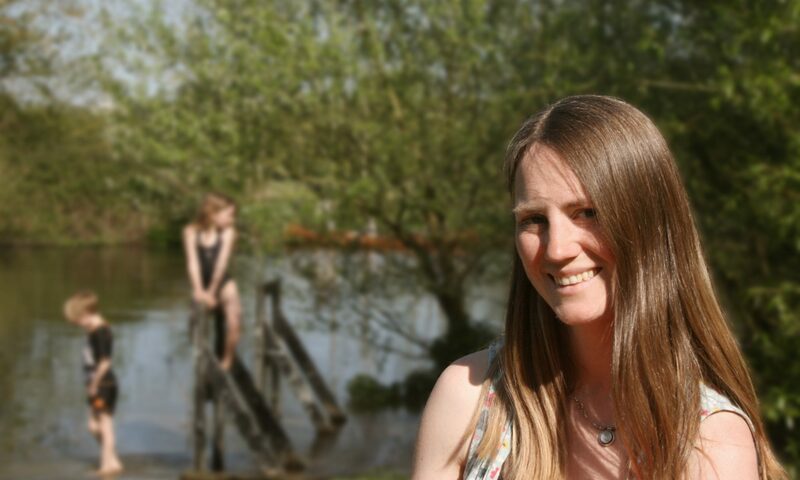 Besides writing, I also work as a childminder, an editor and as a teacher. Helping people communicate is my passion – whether that’s with their children, or through the written or spoken word. 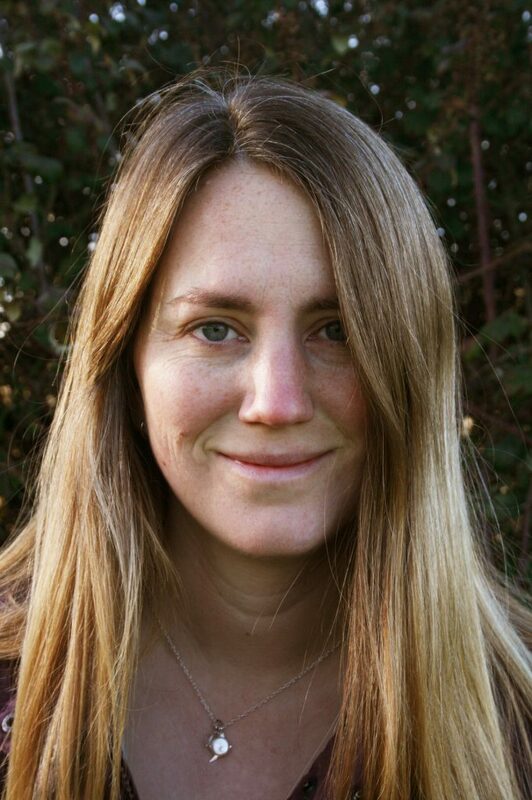 I run parenting workshops and one-to-one consultations, and I also offer mentoring and editorial services for writers. I have previously worked as an English language teacher and I have recently delivered a course in writing skills at Oxford University. For more information about my services, or to book me for a workshop or consultation, please contact me here.